The Securities and Exchange Commission today announced that an overseas stock manipulator has agreed to pay nearly $800,000 and be permanently barred from involvement in penny stocks after hiding his significant stake in a small oil & gas company while secretly funding a fraudulent promotional campaign that artificially boosted the company’s stock price before he dumped his shares. SEC enforcement investigators uncovered the fraud by peeling back layer upon layer of shell companies and nominee owners to reveal that Joe Yiu Cheung controlled United American Petroleum Corp. (UAPC). According to the SEC’s order, Cheung utilized an elaborate network of overseas bank and brokerage accounts mostly in bank secrecy jurisdictions to conceal his UAPC ownership. In addition, he did not file required reports that would have publicly disclosed his burgeoning ownership of UAPC stock. Cheung paid for the issuance of promotional materials to 2.2 million U.S. residents, inducing investors with rosy falsehoods about UAPC’s operations and prospects. The SEC’s order finds that while UAPC’s stock price was rising as more investors bought in, Cheung secretly ordered his foreign brokers to dump his shares. He did not file required reports that would have revealed his sizeable sales to investors, including those purchasing the stock. “Investors are often attracted to microcap companies and we are committed to protecting them from overseas manipulators and cross-border schemes. In this case, we worked with numerous foreign authorities to get the evidence we needed to expose Cheung as the man behind false promotional materials and hidden stock transactions,” said Andrew M. Calamari, Director of the SEC’s New York Regional Office. 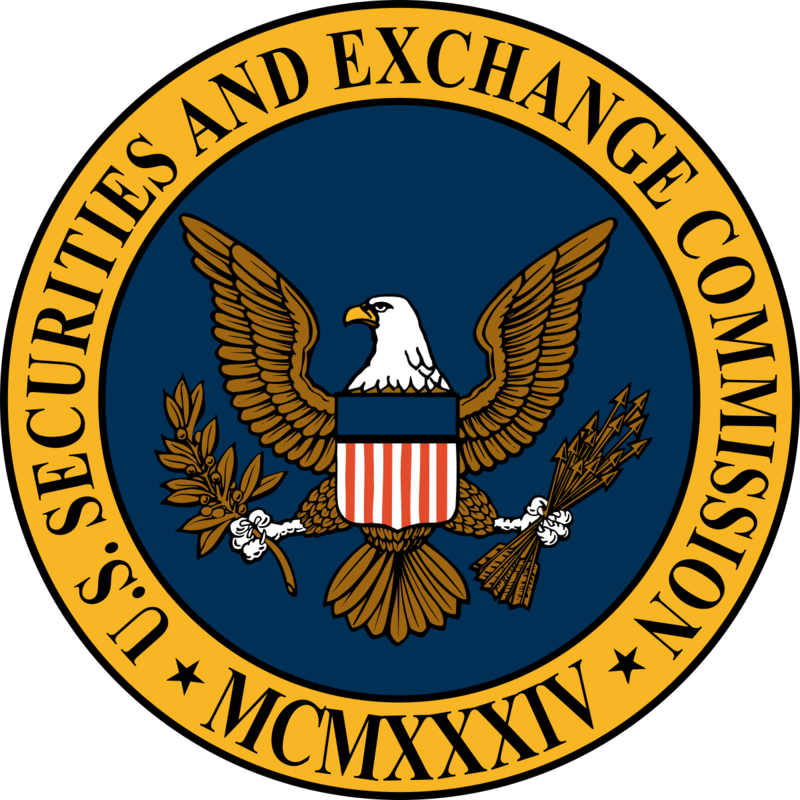 The SEC’s order finds that Cheung, who lives in Canada and Hong Kong and also goes by Dylon de lu Zhang, violated Sections 17(a)(1) and (3) of the Securities Act of 1933, Sections 10(b), 13(d), and 16(a) of the Securities Exchange Act of 1934, and Rules 10b-5(a) and (c), 13d-1, 13d-2, 16a-2, and 16a-3. Without admitting or denying the findings in the SEC’s order, Cheung has agreed to cease and desist from further violations and must pay $542,498.33 in disgorgement plus $94,131.66 in interest and a $150,000 penalty. He agreed to a penny stock bar and a 10-year officer-and-director bar. The SEC’s investigation was conducted by Tracy Sivitz of the Microcap Fraud Task Force and Douglas Smith, David Stoelting, and Sandeep Satwalekar. The case was supervised by Lara Shalov Mehraban. The SEC appreciates the assistance of the Financial Industry Regulatory Authority, Swiss Financial Market Supervisory Authority, Hong Kong Securities and Futures Commission, Liechtenstein Financial Market Authority, Guernsey Financial Services Commission, British Columbia Securities Commission, Québec Autorité des Marchés Financier, Ontario Securities Commission, Turks and Caicos Islands Financial Services Commission, and Cayman Islands Monetary Authority.